& so we have our #SatSunTails winner! 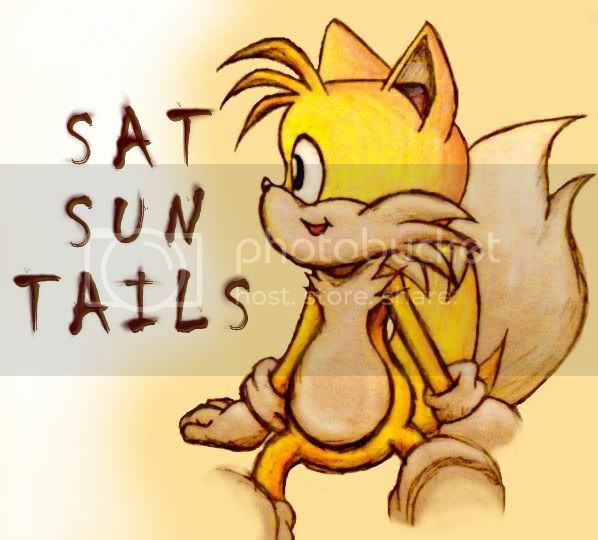 You can help by promoting next week’s #SatSunTails on your blogs, twitter, G+, facebook, tumblr etc, that would be great. Also, if you’re on twitter and you’d like an @reply every weekend in order to remind you that the competition is open then please leave a note regarding this along with your twitter handle in the comments of this post so I can set that up for you. But for now, let’s get to the winners! Worth reading over a few times to appreciate the craft and deliverance of the story. Another story with a difference and a slight twist in the tail. The progression of this piece was excellent in how it reached its conclusion. One word, just eleven letters left and Abby would finish the crossword puzzle. She knew the word, it hung in her mind just out of reach. It was a flower, similar to the daisy lying beside her. It had white petals and a yellow center. Her fingers twitched to use her smart phone and Google search the answer. She’d cheated before. Wouldn’t be the first time. And catching integrity was hard, harder still to hold it. If she could just remember. 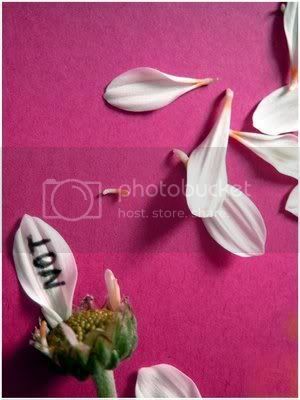 She picked up the flower debating as she plucked the petals. Forget, forget, forget, she always forgot. And it didn’t help that this wasn’t for her. Abby was all about Abby. Her favorite word in the English language, me. She wondered for a moment. Could anyone ever forget me? Then the answer came to her and she filled in the blanks. Now, as promised, I shall critique those entries that didn’t make it. Sometimes it can literally come down to the smallest things. Whittling the results down to find critiques this week was incredibly hard and hopefully you can see why with the excellent entries that were received. Simply back to my pet hate of possession misuse here ‘wasn’t to blame for our sons death’. The death belongs to the son or sons as it is his/their death/s. If it is one son then there should have been apostrophe between the end of son and the ‘s’ to indicate possession. If there were two sons then the apostrophe should have been after the ‘s’ to show the plural possessive. So thank you to all of those who entered. The criticism is never meant to harm. It is there to help you better your writing and someday win overall. I’m sure it will also benefit those who were not criticised. I hope this has helped you in your writing as well as encouraged you to join in again next week! Click here to read the mentioned entries.